This just arrived from our friends at PPAC! Great opportunity for a young thespian.Your child perhaps? The Providence Performing Arts Center (PPAC), in conjunction with Phoenix Entertainment, is searching for young male actors to portray the role of “Tom of Warwick” in the Providence engagement of Lerner and Loewe’s CAMELOT December 9 – 14, 2014. CAMELOT is part of the Taco/White Family Foundation Broadway Series. “Tom of Warwick” is a young boy destined to be a Knight. He wants to fight for what is right and gives Arthur hope for the future. Ideally, Tom should be in good physical shape, appear to be between the ages of 8 and 13 and under 5’ tall. Tom is an acting role with no singing required. The actor should be able to memorize approximately 10-15 lines and take simple stage direction quickly. The actor must be able to attend rehearsal and wardrobe fittings on Tuesday, December 9, and will need a chaperone over 18 years of age to accompany him at all times. WHAT TO PREPARE: Actor must prepare to read the “Tom of Warwick/King Arthur” scene (end of Act 2). Please visit http://www.ppacri.org/events_tickets/camelotwalkon for additional information. Referendum Question #3: Shall there be a convention to amend or revise the Constitution? One in seven new mothers will experience postpartum depression within a year of giving birth. Raise the Curtain: Moving Through Darkness is a new documentary film that seeks to demystify this most common complication of childbirth. Rhode Island PBS airs Raise the Curtain: Moving Through Darkness on Thursday, October 2 at 8 p.m. During the broadcast, an off-camera referral help line will be staffed by trained volunteers and staff from Families First Rhode Island and the Moms for Moms program. 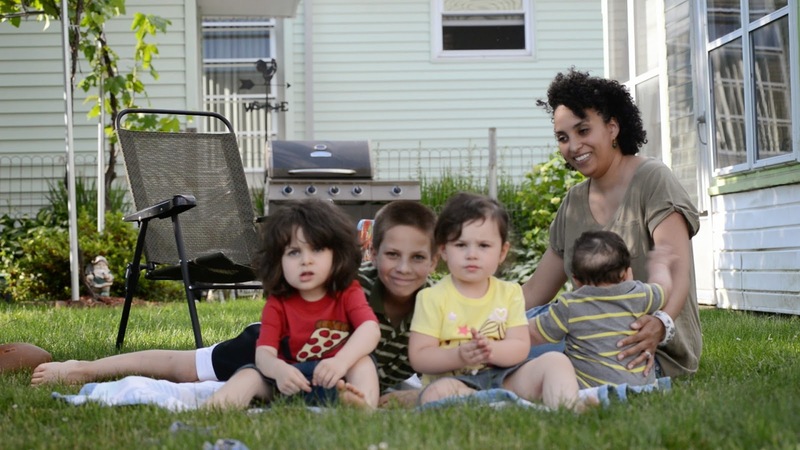 Produced by Rhode Island filmmaker Soren Sorensen, Raise the Curtain: Moving Through Darkness features compelling stories of Rhode Island families who have experienced postpartum depression firsthand. The film juxtaposes these heartfelt dialogues with original choreography by obstetrician gynecologist Colleen Cavanaugh, MD, and performed by Part of the Oath. 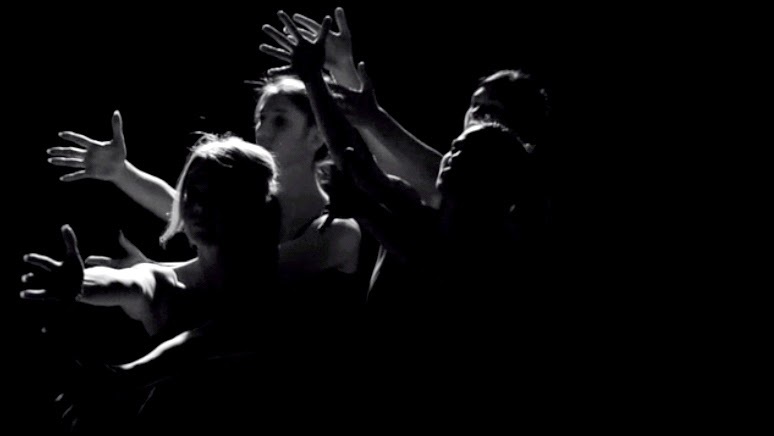 The expressive ballet movements eloquently portray a woman’s internal struggle with the disorder and triumphs over postpartum depression, with a goal to raise awareness and decrease the stigma related to this misunderstood mood disorder. Families First Rhode Island works to end that shame and isolation by promoting the secure and nurturing parent-child relationships that are the foundation of every child’s overall well-being and future success. Families First conducts Moms For Moms, a program to help mothers who are pregnant or recently had a baby. 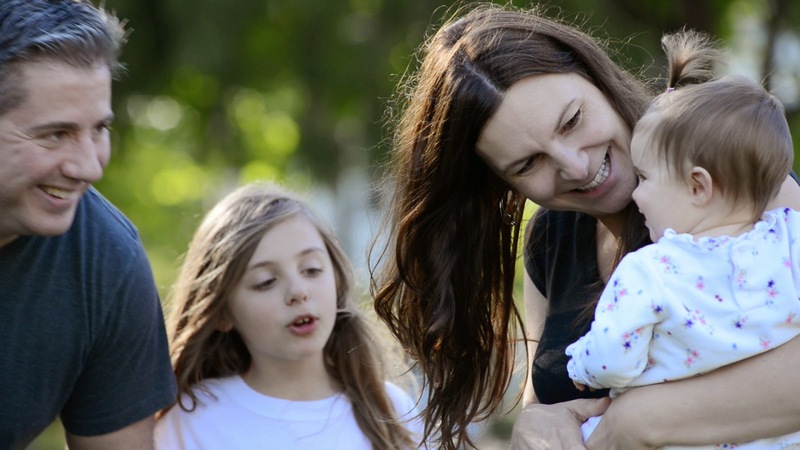 Jamie Puleo, executive director of Families First Rhode Island, observed that some of these mothers could be at risk for or may be suffering from postpartum depression. “Our Moms for Moms program offers peer mentoring, support, and friendship through weekly visits from well-trained volunteers or ‘Mentor Moms,’” she said. Ms. Puleo explained that volunteers are given extensive training and supervision in supporting women dealing with pregnancy and postpartum adjustment issues, including maternal depression. “As you will see, Raise the Curtain: Moving Through Darkness follows the story of four mothers in our program. We hope that hearing their stories will encourage women to feel comfortable seeking help, whether they are depressed or feeling isolated or anxious with the changes that can occur when a new child is brought into the family,” Ms. Puleo said. “The fact that Families First RI can offer mentorship and support to these mothers and so many more, at no cost, is astonishing,” said Mr. Sorensen. “This project is a unique collaboration that, as I near the end of the editing process, continues to challenge and educate me. I hope it does the same for audiences." Trained volunteers, board members and staff from Families First Rhode Island will be in the Rhode Island PBS studios to staff an off-camera phone bank during the October 2 broadcast. New moms and loved ones who may have questions are invited to call during the film for referral and support. Women interested in becoming volunteers are also invited to call. Rhode Island PBS and the Center for Latin American and Caribbean Studies (CLACS) at Brown University are pleased to announce a collaboration that will present a documentary film at The Avon Cinema and on WSBE Rhode Island PBS, as well as present a live musical performance by Latin GRAMMY Award nominee PALO!, a band featured in the film. Miami Boheme: An American Musical Journey will make its New England debut on Rhode Island PBS on Sunday, October 5 at 10:00 p.m. The film will be shown by CLACS on Wednesday, October 8, 2014 at 6:30 p.m. at The Avon Cinema, 260 Thayer Street in Providence. The October 8 screening is free and open to the public. Miami Boheme: An American Musical Journey is an hour-long documentary about Miami’s original Latin-fusion bands and the cutting-edge scene surrounding them. The film takes viewers to clubs where the beats of bands such as Spam Allstars, Locos Por Juana, Suénalo, PALO!, Elastic Bond, and Afrobeta get the room dancing. The film is a bilingual mash up of rhythms and cultures. It is a one-hour jam session like no other: a fusion of sights, sounds, and ideas that meld together to form the fabric of America’s most dynamic city, Miami. The community screening event will feature a panel discussion with filmmakers Joe Cardona and Ralf Gonzalez and producer Steve Roitstein, as well as members of the Miami-based Afro-Cuban funk band PALO!, featured in the film. The screening will be followed by a performance by PALO! 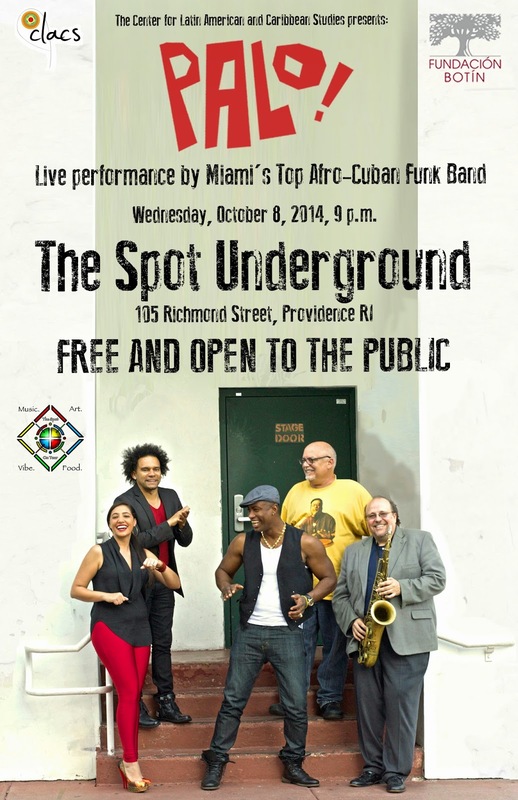 at 9 p.m. at The Spot Underground, 105 Richmond Street in Providence. Both the screening and the performance are free and open to the public. On September 24, the Latin Recording Academy announced its 15th annual GRAMMY nominees. Among them are bands featured in Miami Boheme, including PALO!, the band whose members appear in the film, and includes one of Miami Boheme producers. PALO! received a nomination for Best Contemporary Tropical Album. For more information about the community screening event, visit www.brown.edu/clacs. For more information about local public television programming, visit ripbs.org. For more information about Miami Boheme: An American Musical Journey, visit miamiboheme.com. Labels: Center for Latin American and Caribbean Studies at Brown, Miami Boheme, Palo! Governor’s race – and Healey makes it 3! The CVS Caremark Charity Classic is not only one of Rhode Island’s premier sporting events - featuring world-class golfers - but one of its leading charity events as well. It’s a unique partnership that has helped the tournament grow over the last 16 years, generating millions of dollars for nonprofit organizations. In this episode, Jim Hummel discovers some things you might not know about the tournament, as he sits down with Brad Faxon, Billy Andrade and the CEO at CVS Caremark. Sat 9/20 at 7:49 p.m.
Sun 9/21 at 3:47 p.m.
Sun 9/21 at 6:50 p.m.
Mon 9/22 at 10:52 p.m.
Tue 9/23 at 9:52 p.m. Wed 9/24 at 3:17 a.m. This episode may also air on additional dates and times. 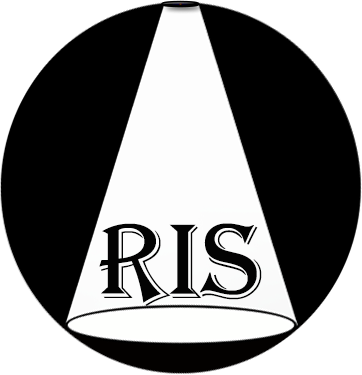 For more information about the Rhode Island Spotlight series, and to watch videos of several segments, please visit the Web site. It is the first time in a major documentary television series that their individual stories have been interwoven into a single narrative. 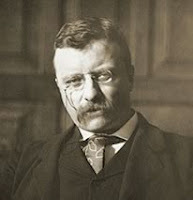 This seven-part, fourteen hour film follows the Roosevelts for more than a century, from Theodore’s birth in 1858 to Eleanor’s death in 1962. Over the course of those years, Theodore would become the 26th President of the United States and his beloved niece, Eleanor, would marry his fifth cousin, Franklin, who became the 32nd President of the United States. Together, these three individuals not only redefined the relationship Americans had with their government and with each other, but also redefined the role of the United States within the wider world. The series encompasses the history the Roosevelts helped to shape: the creation of National Parks, the digging of the Panama Canal, the passage of innovative New Deal programs, the defeat of Hitler, and the postwar struggles for civil rights at home and human rights abroad. It is also an intimate human story about love, betrayal, family loyalty, personal courage and the conquest of fear. 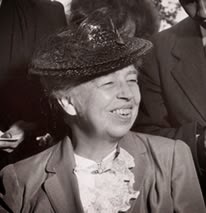 THE ROOSEVELTS: An Intimate History airs on Rhode Island PBS on Thursdays, beginning September 25 at 9 p.m.
Click here for more information about the series and the Roosevelts - including an extensive photo gallery. Film Credits A film by Ken Burns; Written by Geoffrey C. Ward; Produced by Paul Barnes, Pam Tubridy Baucom and Ken Burns; Edited by Paul Barnes, Tricia Reidy, Erik Ewers and Daniel J. White. Narrated by Peter Coyote. 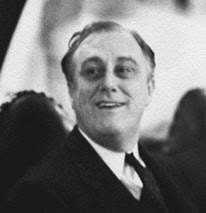 Meryl Streep is the voice of Eleanor Roosevelt, Edward Herrman the voice of Franklin Roosevelt, and Paul Giamatti the voice of Theodore Roosevelt. Patricia Clarkson is the voice of FDR’s devoted cousin, Margaret “Daisy” Suckley. Other voices include Adam Arkin, Keith Carradine, Kevin Conway, Ed Harris, John Lithgow, Josh Lucas, Carl Lumbly, Amy Madigan, Carolyn McCormick, Pamela Reed, Billy Bob Thornton and Eli Wallach. 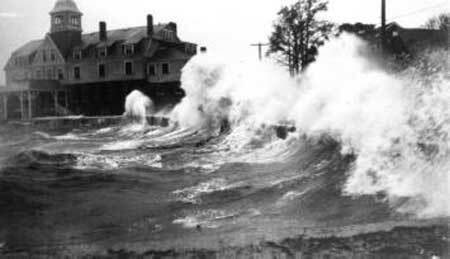 Rhode Island PBS proudly presents our Emmy Award-winning documentary, Wake of '38 on Thursday, September 18, 2014 at 2 p.m. and on September 20 at 11 p.m.
An annual "favorite" among our viewers, the film marks 76 years since the hurricane and 36 years since the documentary premiered. The documentary uses archival footage and interviews with survivors to convey the dramatic story. 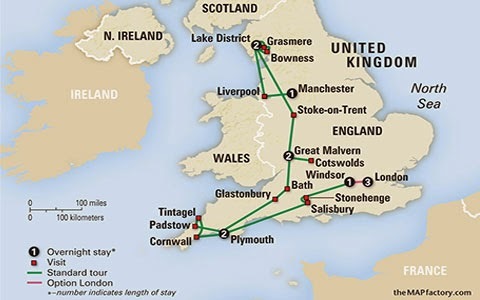 Click here for our comprehensive 75th anniversary blog post, with several remarkable photos. Rhode Island PBS is proud to share three profiles of local educators who are making a difference in the lives of their students. Produced in conjunction with the national American Graduate project, which airs on Rhode Island PBS on Saturday, September 27 from noon to 6 p.m., these local stories of impact will be shown individually throughout the Rhode Island PBS and Learn schedules this autumn. Calling local videographers: be part of Our Town! Whether you are a video camera enthusiast or a professional filmmaker, Rhode Island PBS invites you to express your storytelling skills. First stop: Glocester, RI. Bring your camera and join us for a technical workshop at Rhode Island PBS studios at 50 Park Lane in Providence. We'll cover the best settings, guidelines, tips, and techniques for recording Glocester stories for the first Our Town documentary. The workshop is Thursday, September 11 at 5:30 p.m. The announcement of Our Town has project and contact information. More information and downloadable forms are also available from our Web site. 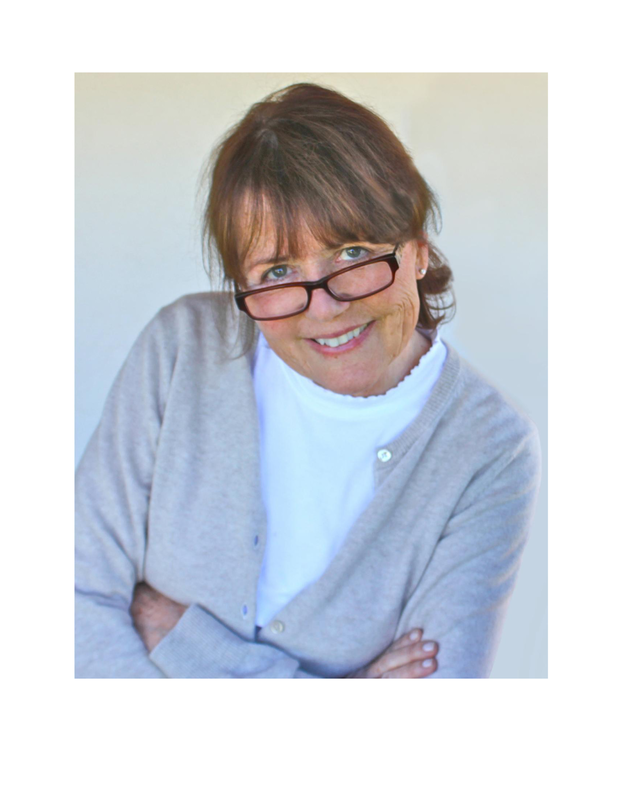 We are very excited to announce that author, artist, and Anglophile Susan Branch will be joining us September 9 for our Tuesday Brit Club pledge night. 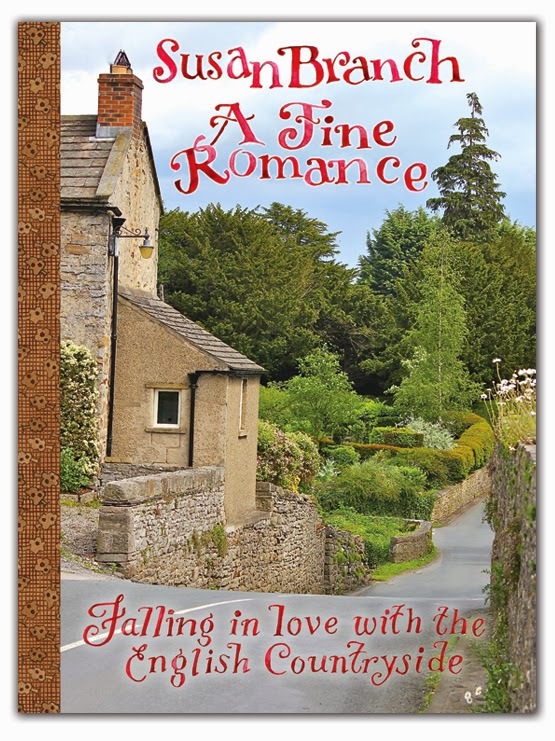 She will be sharing behind the scenes stories from her book A Fine Romance: Falling In Love With the English Countryside. She is also a big fan of British comedies. On Tuesday, we start the night at 7 p.m. with Last of the Summer Wine, followed by As Time Goes By: You Must Remember This at 7:30. Doc Martin fans will want to tune in to see Doc Martin: Behind the Scenes at 9. We then wrap up the night with Miranda at 10:30. 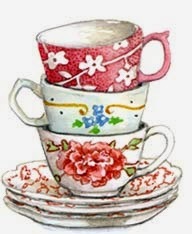 We also announce our next Brit Club Tea Party, to be held on Sunday, October 5 at 1:30 p.m.at the Borsari Gallery in Dennis, MA. 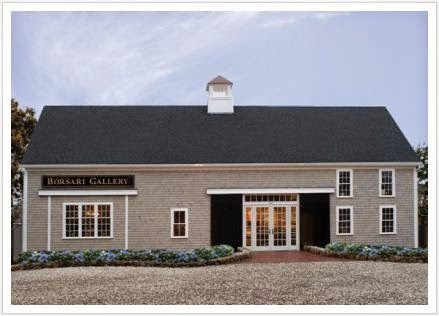 In addition to an elegant afternoon tea provided by Borsari Gallery, Brit Club members will enjoy meeting author Susan Branch, who will be on hand to sign books and take photos with guests. Guests will preview clips from upcoming series and specials, as well as play some British trivia. Tune in for great fun and great programming on Tuesday, September 9 starting at 7 p.m.
On Thursdays in August, the League of Women Voters of Rhode Island will host a series of 30-minute debates among Democratic primary candidates for Secretary of State, Lieutenant Governor and General Treasurer. The debates will air live from Rhode Island PBS studios beginning at 8 P.M. Format will consist of three to four questions to each candidate posed by a panel of two, plus a 'lightning round' moderated by Margie O'Brien. Due to space considerations, the debates are not open to the public. Panelists will be Ian Donnis, RI Public Radio; Maureen Moakley, URI political science; Sheila Mullowney, Newport Daily News; Tim Murphy, Providence Journal; Ted Nesi, WPRI; Scott MacKay, RI Public Radio. Aug. 18 at 4 a.m.
Aug. 19 at 1 a.m.
Aug. 24 at 9 p.m.
Aug. 25 at 4 a.m.
Aug. 26 at 1 a.m.
Aug. 31 at 9 p.m.
Sept. 1 at 4 a.m.
Sept. 2 at 1 a.m.